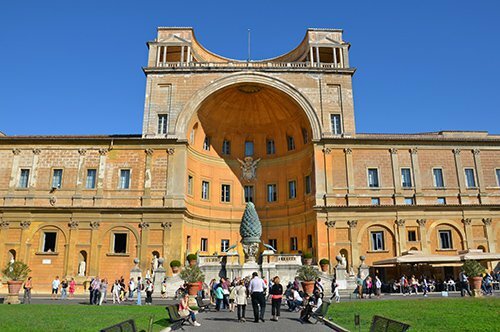 The Vatican City, a small state with a huge artistic heritage! 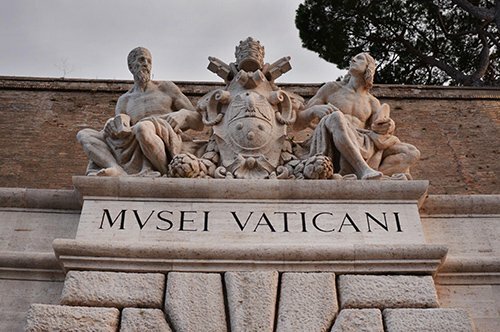 You can’t visit Rome without spending a day exploring the Vatican treasures.  Here you will find some Italy-museum.com suggestions. 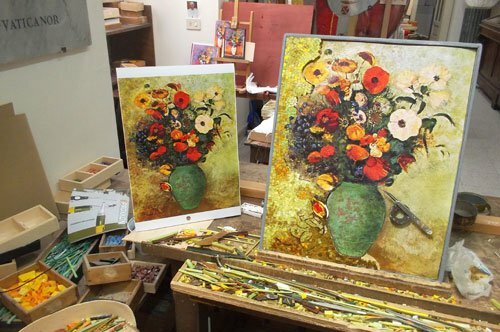 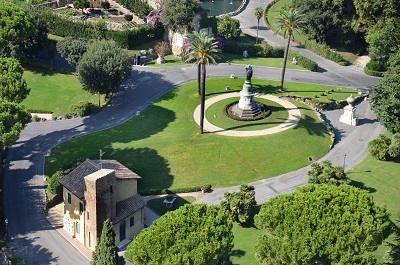 A museum complex with 7 km of corridors and rooms that house treasures of a great artistic value. 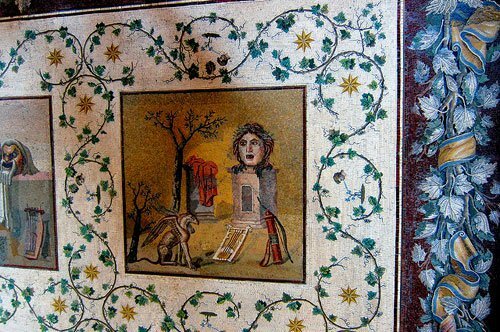 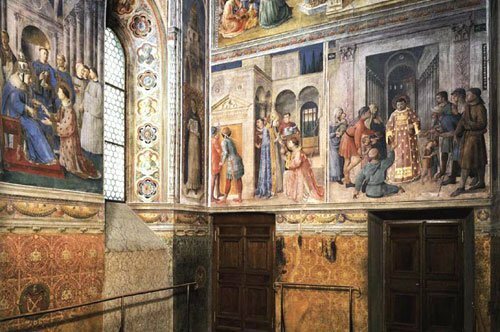 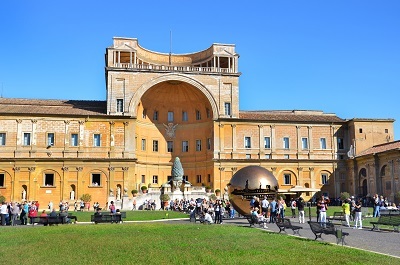 If you want to fully appreciate the wonders inside the Vatican Museums, we suggest you to follow the explanations of an audio guide. 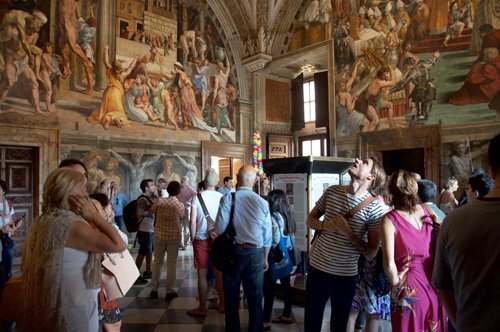 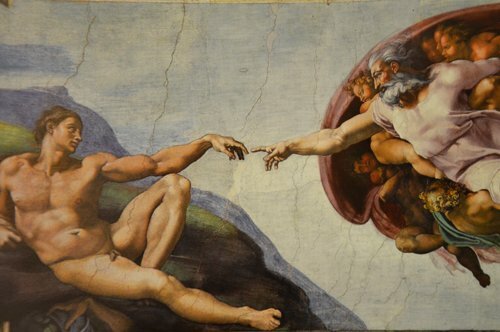 With the entrance ticket to the Vatican Museums you will also have access to the Sistine Chapel, where you can admire the splendid frescoes of the great Michelangelo. 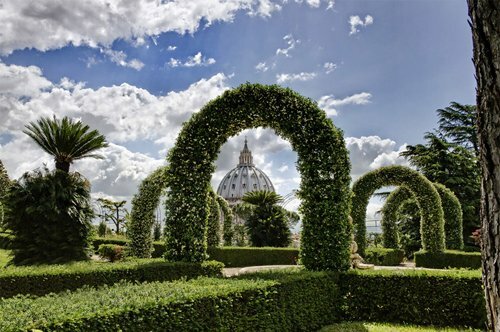 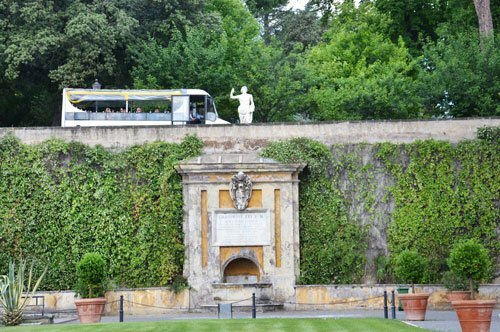 Inside the Vatican City, a wonderful oasis is hidden: the Vatican Gardens. 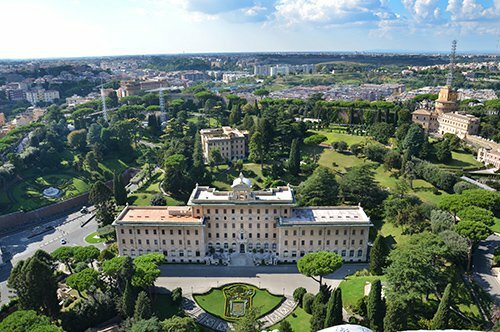 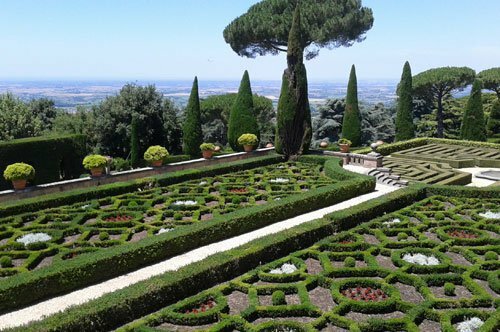 In general, closed to the public, these gardens can only be visited with a guided tour lead by an authorized guide by the Vatican City. 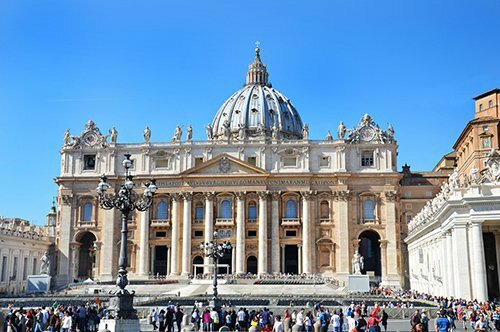 St. Peter's Basilica is undoubtedly one of the most beautiful churches in the world and represents the heart of Catholicism. 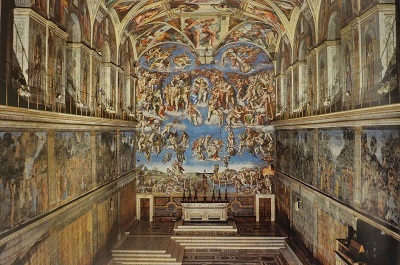 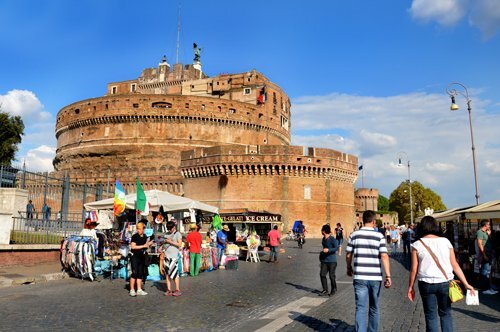 Its construction lasted almost 120 years and began thanks to figures such as Michelangelo, Raffaello and Bernini. 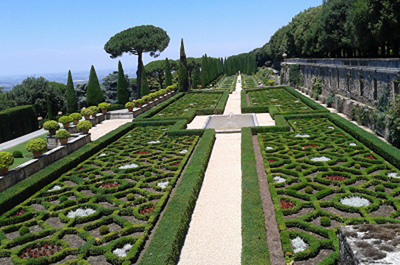 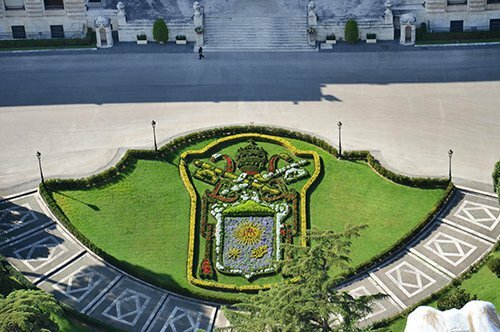 Castel Gandolfo, the summer residence of the Pope has been open to the public recently and is characterized by its elegant gardens, natural beauties and sumptuous buildings. 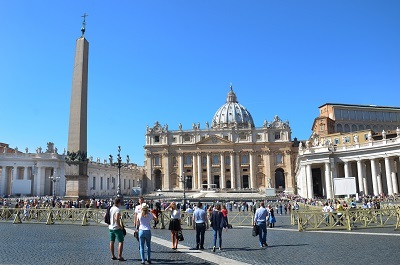 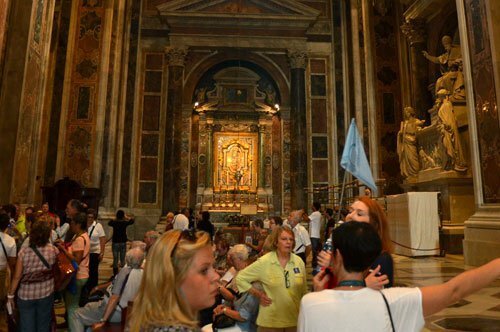 It takes at least 4 hours to visit the Vatican Museums, with the Sistine Chapel and the Vatican Gardens, but if you want to include the Saint Peter's Basilica in the visit, you should consider one more hour. 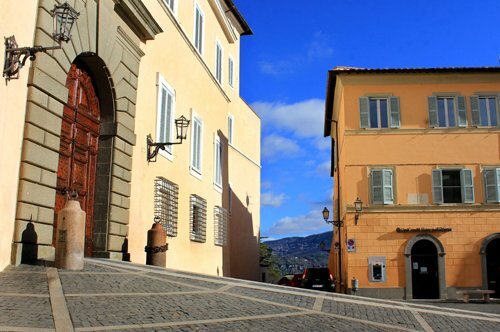 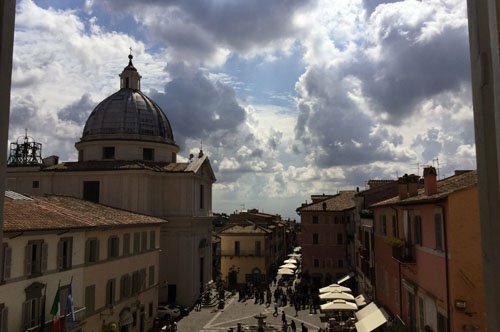 On the other hand, if you are interested in Castel Gandolfo, the visit takes approximately 2 hours, plus the time needed to reach it from Rome. 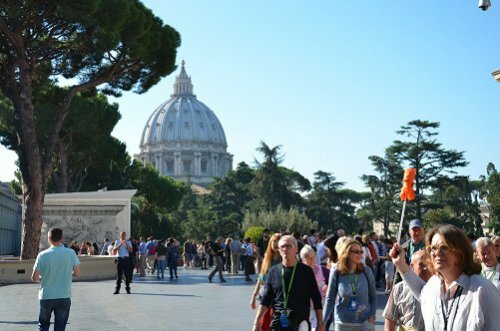 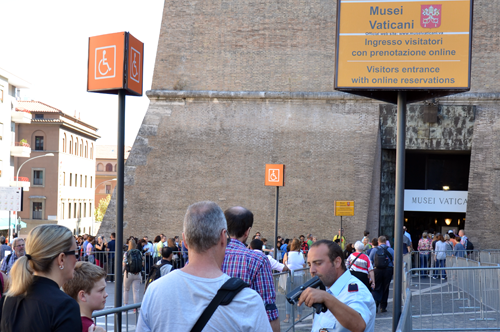 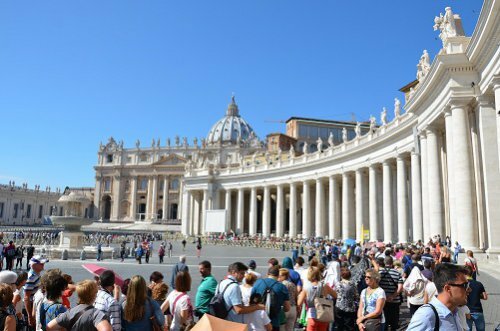 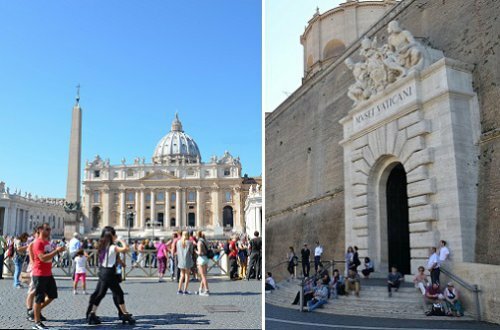 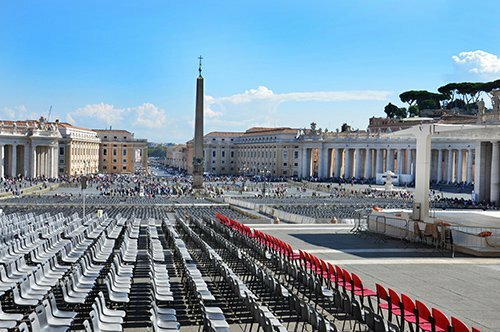 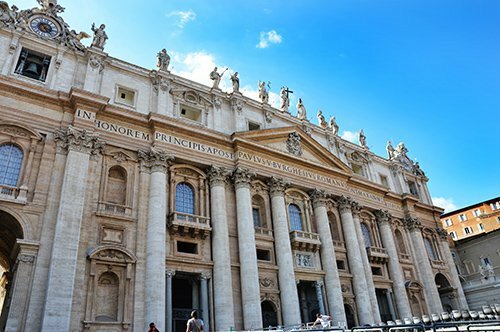 What is the best period to visit the Vatican? 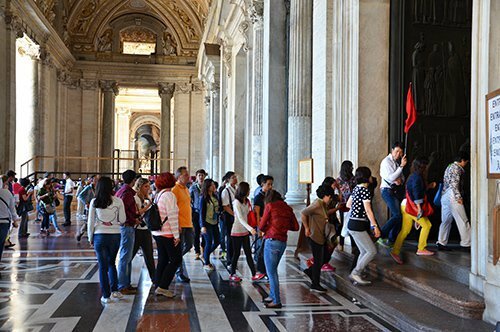 The Vatican, with all its treasures, is visited throughout the year, but if you do not like crowds and want to make your visit quiet, we advise you to avoid holidays, long weekends and weekends.